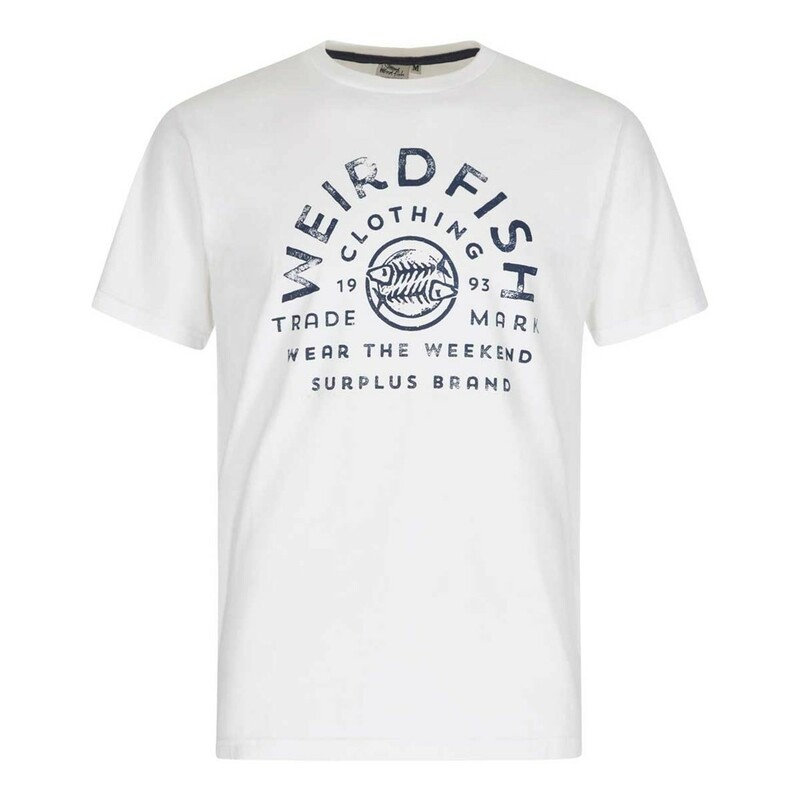 Wear our WF Surplus T-Shirt this season and look super-stylish in this classic tee with a pre-worn look achieved through a clever vintage garment wash combined with a distressed effect logo printed on the front chest. 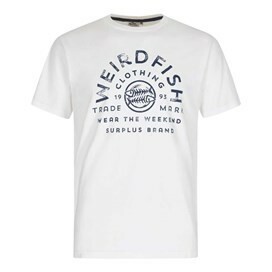 Available in a variety of colours our WF Surplus t-shirt looks great with jeans or cargo shorts. On cooler days this season why not wear with your favourite Hoodie or jacket. Our T-Shirts now follow typical high-street sizing, please double check our size info tab before ordering.